Discussion in 'PC Purchasing Help' started by Sxotty, Nov 28, 2018. Can anyone tell me where I can buy this? It is from TV tuner from silicon dust. Have you tried posting on the SiliconDust forums? You'll likely even get a direct response from SiliconDust or one of their employees. 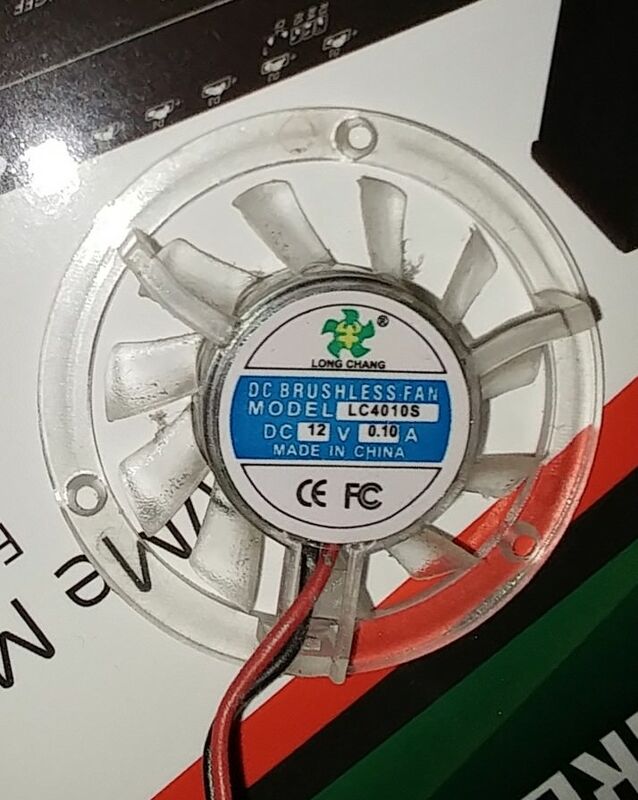 Their online parts store has nearly everything else but not the fan. It has to be round Davros. (Or I can cut the case apart, or I can pay 40 to get a heatsink case installed from silicon dust, but I don't want to ship it in circles really. I will ask BRiT that is a good idea. Google failed me, but common sense should prevail. I did not know if they would be mad I opened it or something. Well so far silicondust has not panned out, but maybe it will in the future. I will probably purchase a heatsink that will fit the board and a regular fan instead. Then someday I can fix it when it arrives. Geeks hunting bigots, I like it.